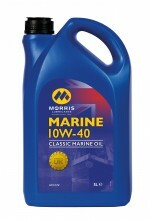 Marine SAE 10W-40 is a high quality, multigrade engine oil designed for use in canal boats. The additive level has been chosen and optimised to prevent bore glazing or bore polishing, whilst keeping engine components clean and protecting them from wear and corrosion. 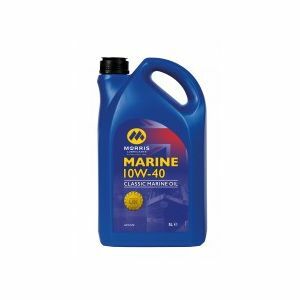 Marine SAE 10W-40 is ideal for use in all engine types, petrol or diesel, installed in canal boats and similar craft requiring a lubricant with this level of performance. Additionally, the SAE 10W-40 classification makes the lubricant suitable for use in all canal boat engines where a SAE 15W-40 may be specified. The SAE 10W-40 properties will ensure that the lubricant flows easier at lower temperatures providing improved component protection.